The aim of ICNFA'14 is to bring together the Canadian and International community working in the field of nanotechnology to foster an environment conducive to present advancements in Nanotechnology. This conference will also provide an ideal opportunity to develop new collaborations and partnerships with experts in the field. This year's conference guarantees to be a great occasion to share knowledge and contribute to the ever-growing scientific world on Nanotechnology. ICNFA'14 will take advantage of the synergy of previous year's conferences and will continue to move forward in the field of Nanotechnology. 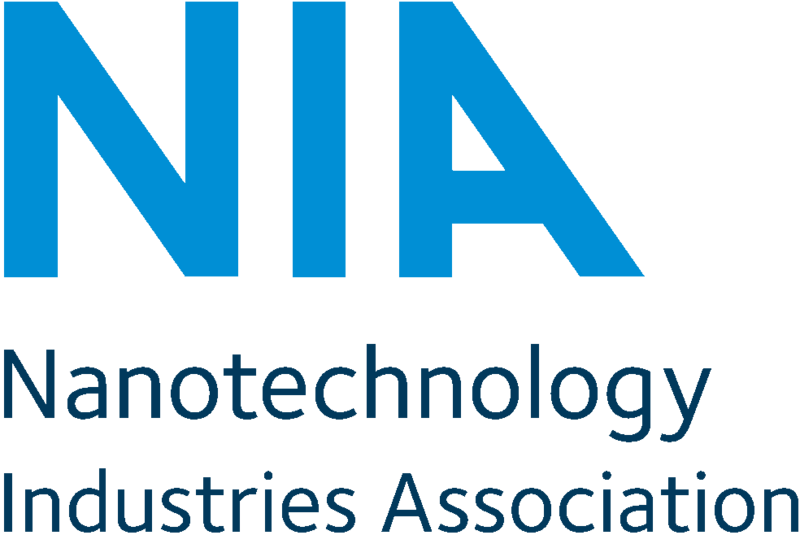 ICNFA'14 will provide keynote talks, oral presentations sessions and poster sessions that will demonstrate new information and research in regards to Nanotechnology.